House cleaning is a complex job for every housewife. Each room requires different cleaning procedure, and each surface requires different cleaning products. Nowadays, there are different cleaning materials available to clean almost everything in your home. House cleaning products are used to clean tuff stains on various surfaces and also used for polishing furniture. Here we give you an overview of the cleaning products available, and it will maintain all the surfaces in your home. Abrasive cleaners use friction (from small grit like particles) to “scrub” the surface clean & they will scratch the surface. Non-abrasives do not have any “grit” type particles, they are all liquid or foam and they clean through the use of chemicals only. House cleaning materials depend on the area of the surface to be cleaned. 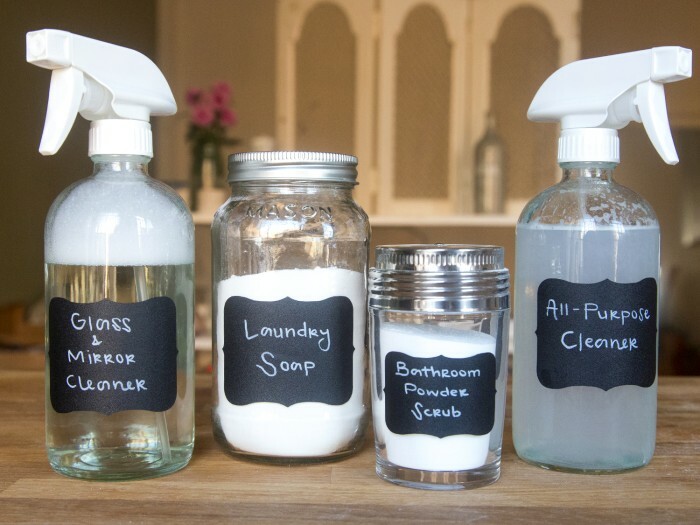 Remembers all house cleaning products cannot be used for everything have everywhere otherwise it damages and decreases the shine or beauty of any surface. Note: Keep all cleaning products away from children. Also Read: Different Work Surfaces in Kitchen With Required Clearances! In our kitchen, many ingredients are available which can be used for cleaning. Als, they are environment-friendly, too. In the market, specialized cleaners are available for hard cleaning which include trisodium phosphate (TSP) for washing very dirty walls. 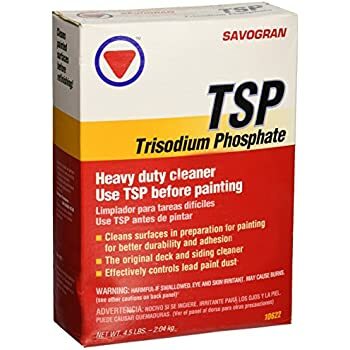 Trisodium phosphate (TSP) is used for washing surfaces before painting, especially exterior surfaces. It can be used with sponges or brushes and gloves are used otherwise it damages your skin. Note: Avoid cleaning with Trisodium phosphate in the bathroom as it can damage metal, ceramic tile, grout & glass. You can make one file for house cleaning. In this file keep a record of how you cleaned, special items, and what did you can used, to avoid trial and error next time. Safety is a very important point when using cleaning products for house cleaning. Follow the direction on the label of any product. The cleaning product should be first tested in a small area to see that it does not damage your surface. Always fully ventilate the room when using a strong chemical like bleach. Also Read: Safety Tips: Childproofing Your Home! These house cleaning materials are used for cleaning of the house and its various surfaces. But be careful when using cleaning materials as it can damages surfaces, too.